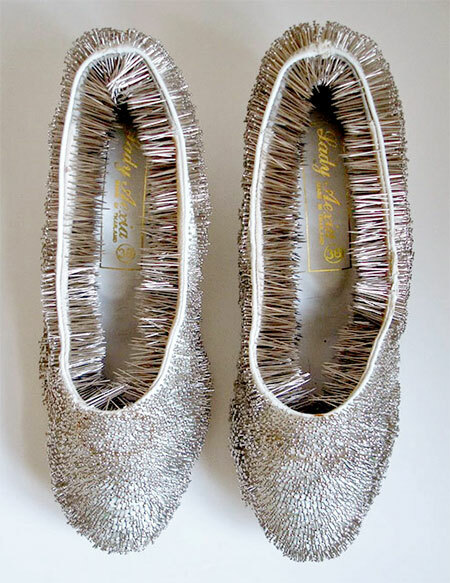 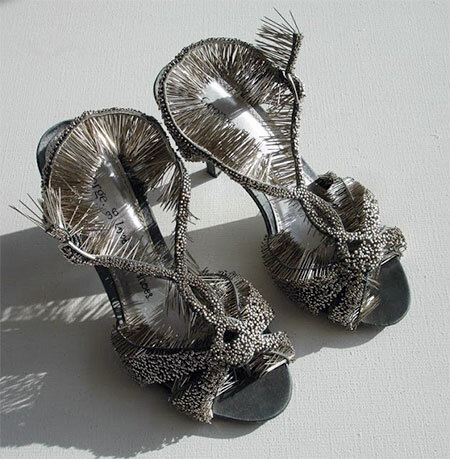 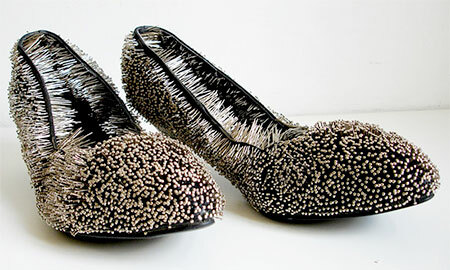 Unusual and creative shoes decorated with thousands of pins and needles. 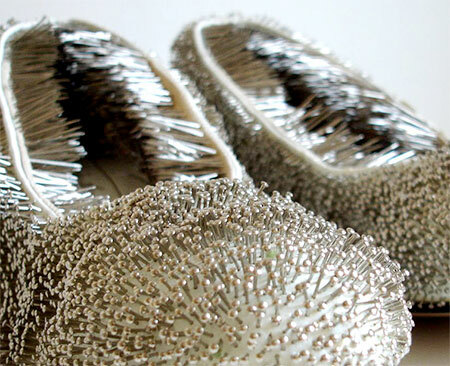 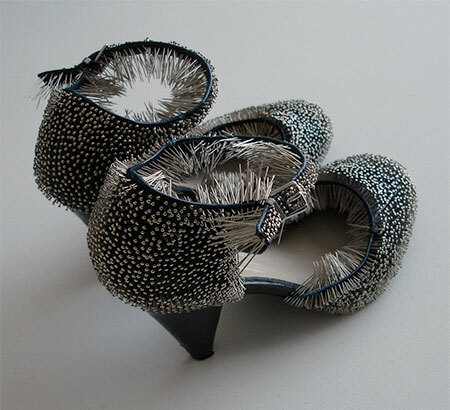 Pins and Needles shoes designed by Polish artist Erwina Ziomkowska. 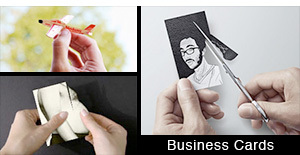 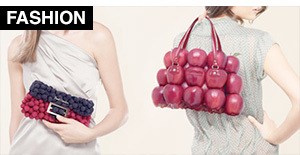 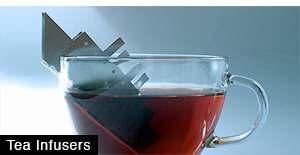 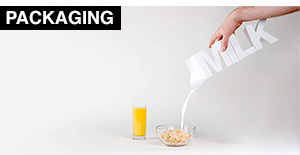 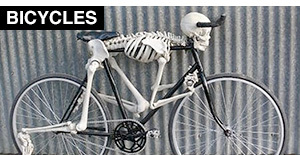 I think “art” starts in somewhere else! 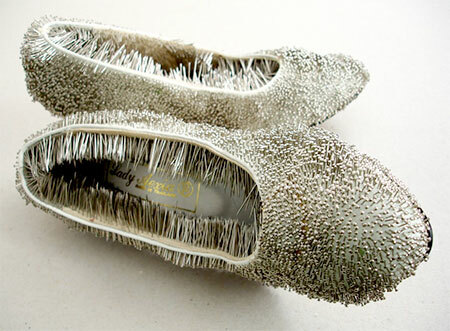 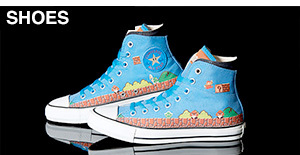 That is one inverted-porcupine shoe concept. 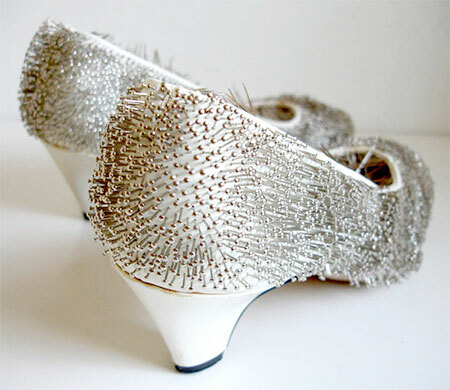 How my feet feel after wearing heels! 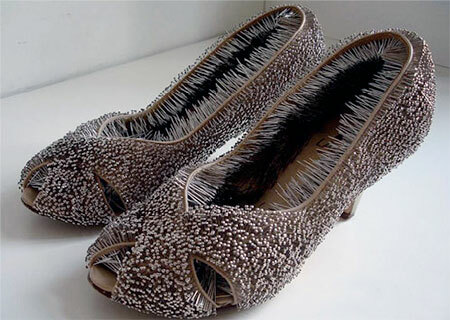 Those are like punishment shoes they look extremely uncomfortable.